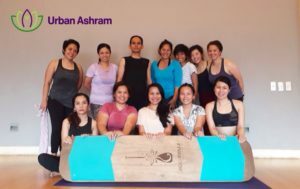 Join us in our uniquely informative workshops. 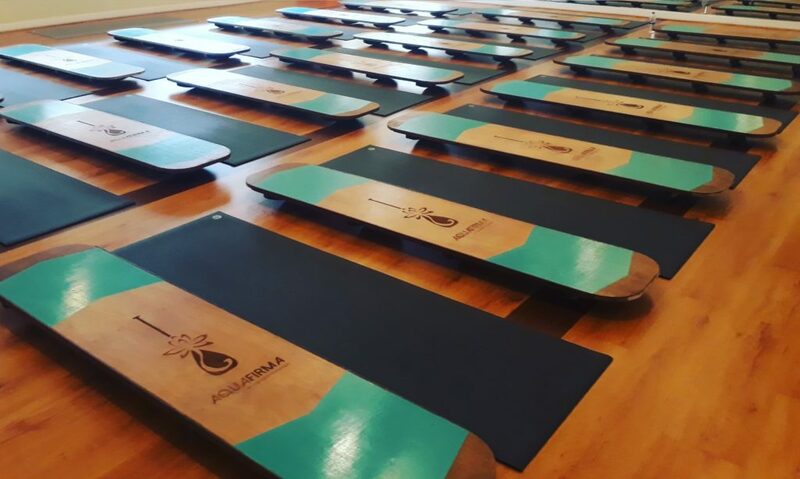 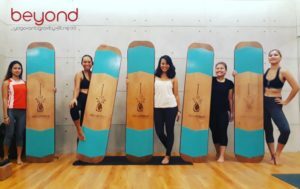 Build a solid foundation and an embodied understanding of balance to deepen your experience of Yoga and Pilates on our custom-made Balance Boards. 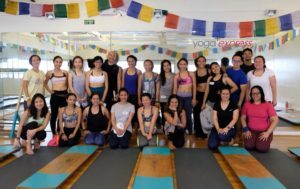 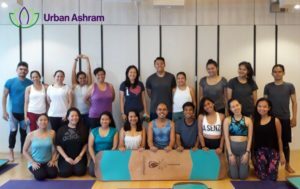 Learn different approaches and techniques to transform your practice. 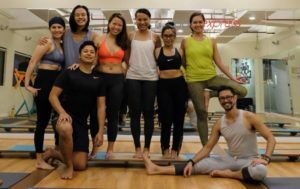 You don’t need to be enrolled in classes to attend.